Throughout human history, we have been using food as medicine. 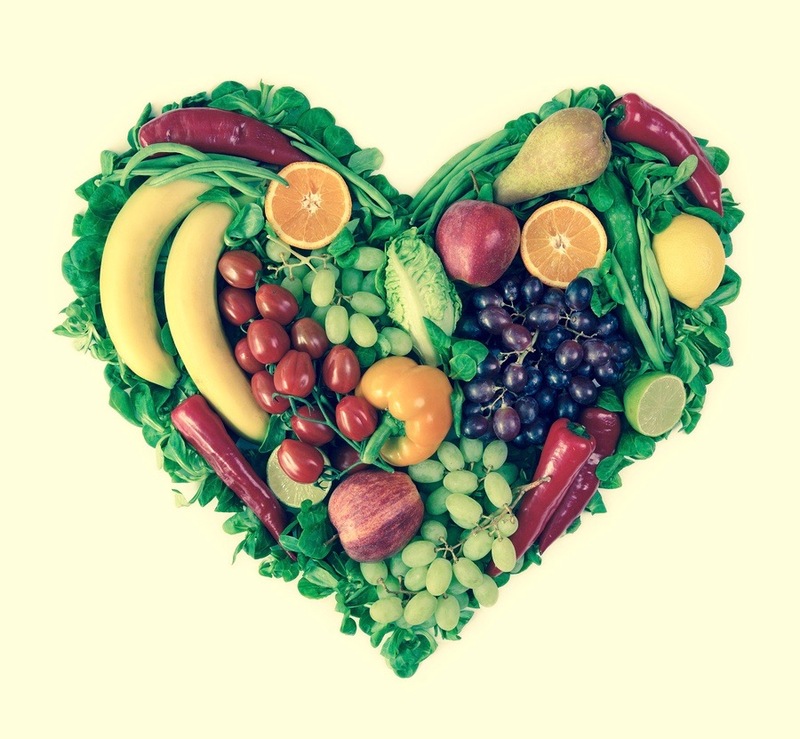 Food provides us with nutrients that can be generally categorised into 2 groups, macronutrients and micronutrients. Fat is one of the primary macronutrients in our diet, and is the most energy-dense food source for our body. Healthy fats play an important role in optimal brain function, promote cardiovascular health, assist absorption of fat-soluble vitamins, as well as hormones and neurotransmitters balance, to name a few. 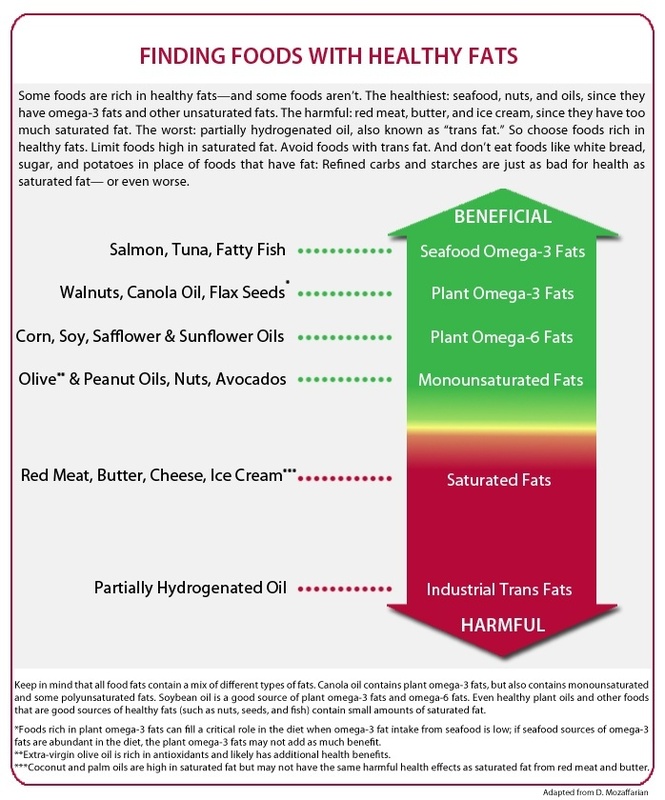 While processed and refined fats are potentially harmful, fats such as saturated fats (Long-and-medium-chain), monounsaturated fats, and polyunsaturated fats (omega 3, 6, 9) found in their natural state are actually essential to our well-being. Over a few decades, we have been educated that a low-fat diet is preferable, and it helps to reduce risk of obesity and cardiovascular disease. Over the years, we have replace fat with more carbohydrates and sugar into our diet, which in turns, has now been associated with increased risk of insulin resistance, obesity, inflammation and cardiovascular disease. For the greater part of the past 2.6 million years, our ancestors’ diets consisted of wild animals and seasonal fruits and vegetables. Today most people’s diets are centered on grains and carbs — many of which contain gut-blasting, microbiome-damaging gluten whose downstream effects reach the brain. Even setting aside the gluten factor, one of the main reasons that consuming too many grains and carbs is so harmful is that they spike blood sugar in ways other foods, such as fats, meat, fish, poultry, and vegetables, do not. If we look at our ancestors diet, dietary fat is is an important source of fuel for human metabolism, and maintaining the correct ratio of marconutrients (Fat, Protein, and Carbohydrates) in our diet is extremely crucial. In fact, there is a believe that fat is indeed the preferred fuel for human bodies. 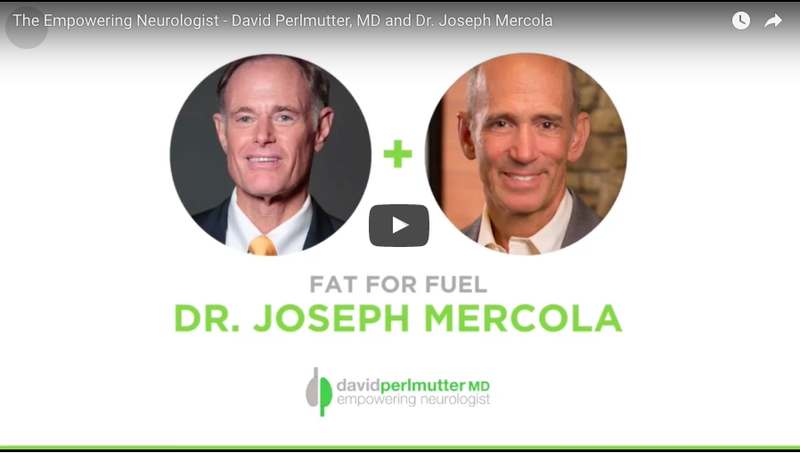 Learn more about fat in this interview between Dr. David Perlmutter and Dr. Joseph Mercola digs deep into the key principles of “Fat for Fuel”. To Health and helping unlock food as medicine.